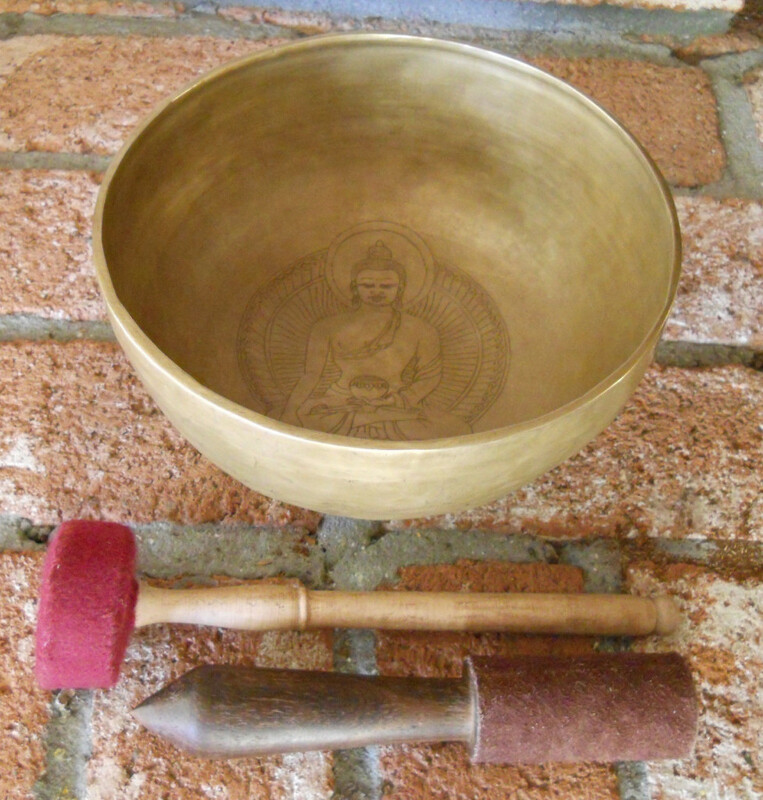 Tibetan Bowls are a magical tool used for transformation through sound. 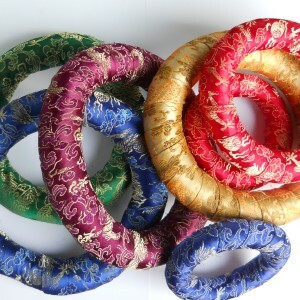 We personally test all the Tibetan Bowls we offer and will not send you a bowl unless we feel it is of very high vibration and will give you the meditative quality of the sound you desire. The secret science of Tibetan Bowls is still a mystery to the West since the Tibetan monks aren’t talking about it to the uninitiated. The Singing Bowl Book by Eva Rudy-Jansen, however, explains a lot of the lore that is available about them. 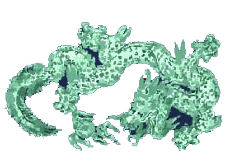 A special type of alchemical metallurgy is used that combines various metals, apparently having to do with the energies of different planets. According to tradition, the bowls are made of seven metals each corresponding to the following planets: Sun – gold, Moon – silver, Mercury – mercury, Venus – copper, Mars – iron, Jupiter – tin, and Saturn – lead. We have a Tibetan partner who finds the best Singing Bowl for us. 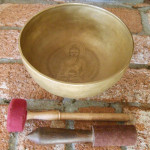 He is very experience in choosing Singing Bowls that have a meditative Healing Sound. We have to pay a bit more for this quality, but I now feel we can offer the best Tibetan Bowls available in America. The sound of the Tibetan Bowls is obviously very good for meditation on sound. It calms the mind and refreshes the spirit as it takes you within. 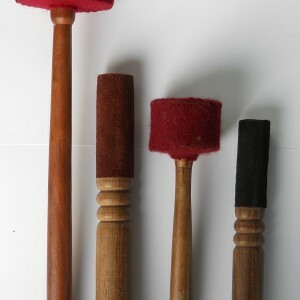 This is a transformational tool that you will help you find great healing & inner silence through sound.